The Trailblazer Jeep Winch Mounting Tray ensures a level mounting surface. Includes all mounting hardware and brackets. Will fit winches with a rated line pull (single-line) between 8500 Lbs - 12500 Lbs. 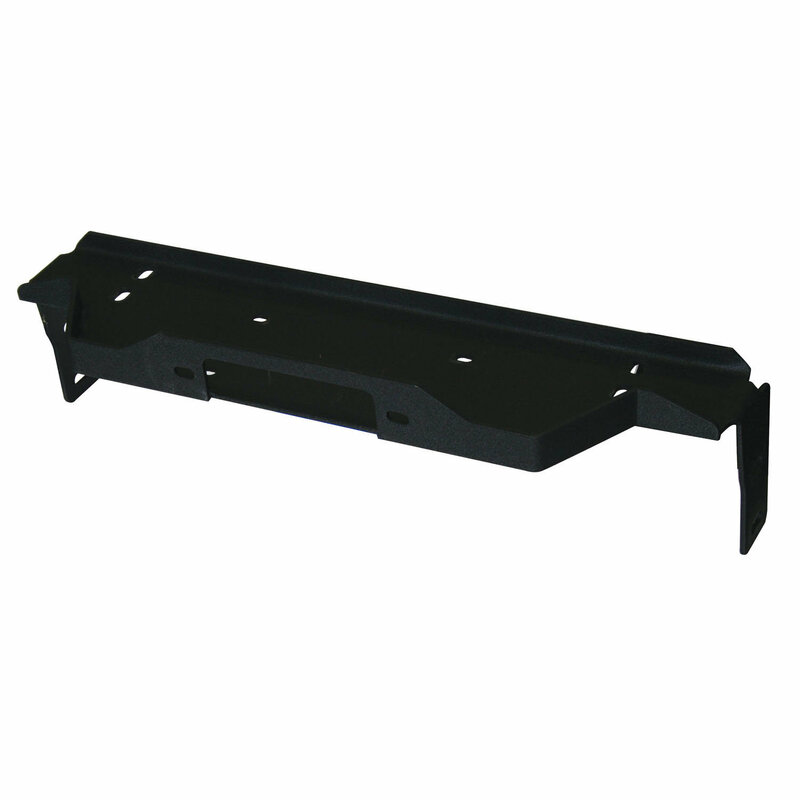 Trailblazer Jeep Winch Mounting Tray is available for 2007-2015 Jeep® Wranglers.